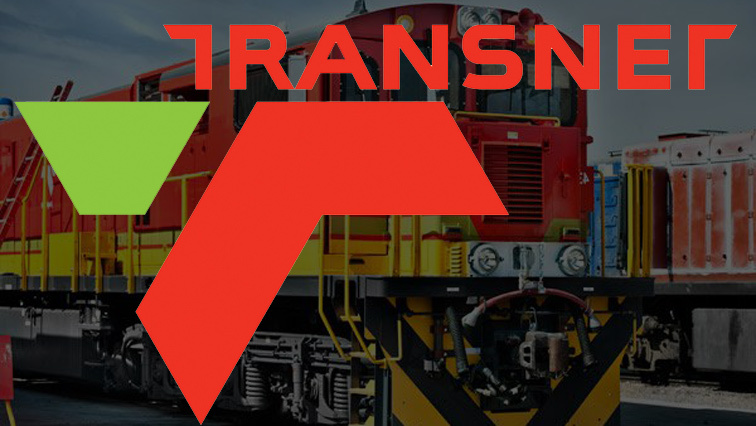 Transnet has suspended four executives with immediate effect. In a statement, Transnet says suspensions are a step towards ensuring improved corporate governance and restoring public and investor confidence in the company. The suspended executives are Group HR Officer Nonkululeko Sishi, Group COO Mlamuli Buthelezi, Chief Executive of Freight Rail Ravi Nair and National Port Authority Chief Executive Shulami Qalinge. The company says their suspensions will aid the investigation into their alleged misconduct to proceed without interference. The post Transnet suspends executives appeared first on SABC News – Breaking news, special reports, world, business, sport coverage of all South African current events. Africa's news leader..